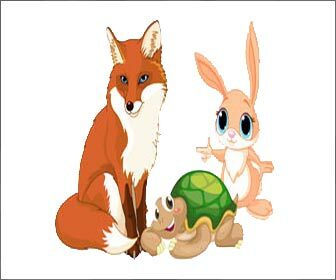 Moral of Aesops Fable: "Little friends may prove great friends"
"Pardon, O King," cried the little Mouse: "forgive me this time, I shall never forget it: who knows but what I may be able to do you a turn some of these days?" "Was I not right?" said the little Mouse. "The Lion and the Mouse" and "The Sick Lion"